Writing has been around for quite a long time. The history of the world we know now has been retained through the aid of written documents. Such free written documents have been used and reused all around the world from generation to another in order to spread information and awareness to people. Many people find writing as an effective way to express their ideas and opinions. 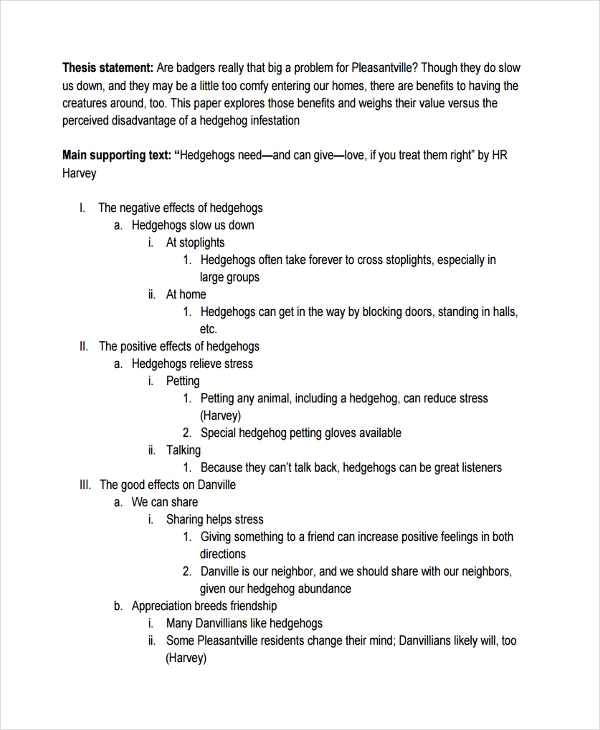 They exchange such ideas with other people, using different styles in writing example in pdf. Most people are probably familiar with the different writing styles, like argumentative writing, which we will be discussing in this post. 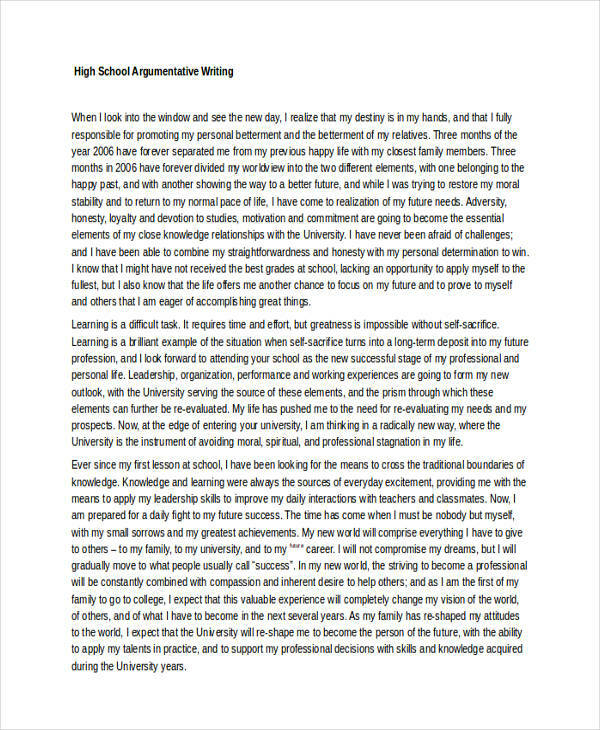 Argumentative writing is the process of writing an essay wherein you pick a stand about a certain issue, and discuss such stand as opposed to another stand on the same issue. Also known as persuasive writing, argumentative writing is a writing style which intends to persuade the readers to believe or consider a certain stand about a certain issue. In argumentative writing, the writer primarily presents opinions, usually in the form of arguments, supported by facts and opinion from other people. Because an argumentative composition carries the opinion of the writer, it can be considered as the gateway to other people’s opinions, especially those that are usually different from our own. It allows the readers to think critically about a certain issue, and to weigh the two sides regarding such issue. 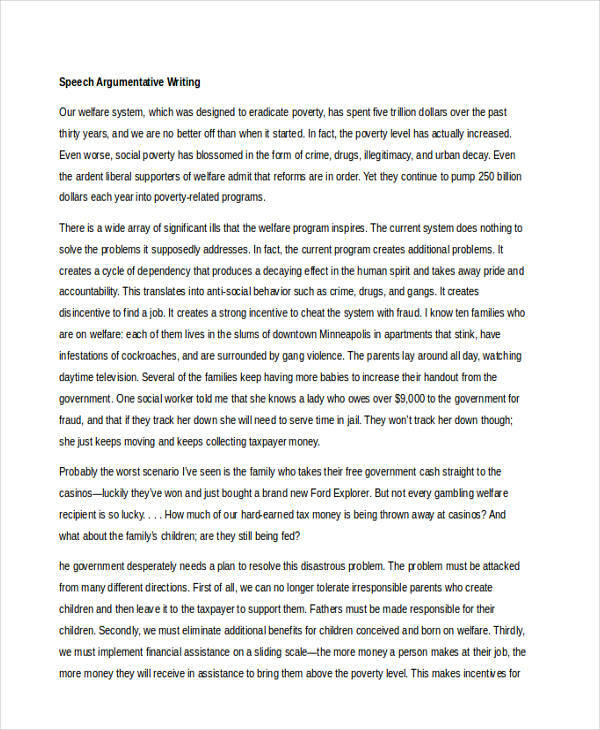 Thus one can say that argumentative writing is an effective way to let other people see a certain issue in a different angle. An argumentative composition can, at the same time, be informative since it is supported by facts presented by the writer. Argumentative writing can also be a medium for the writer to practice his/her argumentative or persuasive writing skills. 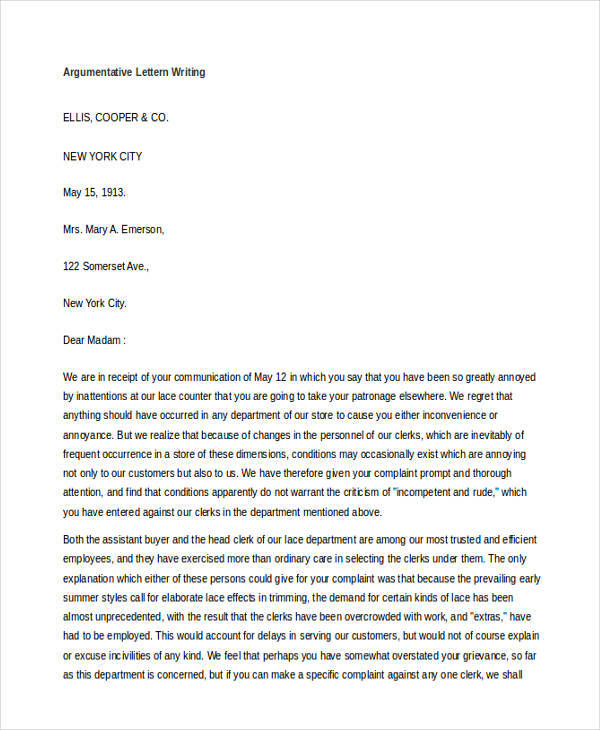 An effective meeting argumentative composition has the power to change the readers’ perspective on a particular issue, or at the very least, encourage them to pursue such issue in depth. But how do you write a strong argumentative composition? Know the purpose and goal of an argumentative composition. Do a research on the topic you have chosen, and understand what it is all about. 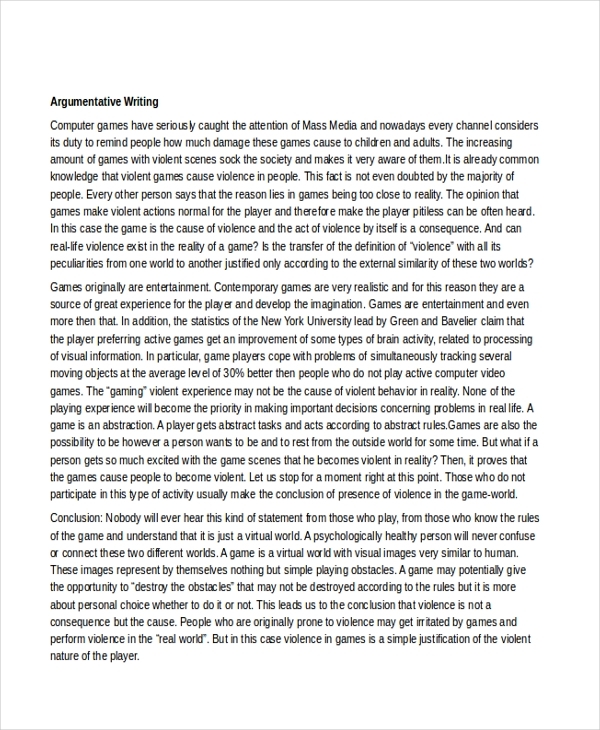 Read other argumentative compositions. You can read those that talk about the same topic, each of which you can use as basis for your own arguments. Pick a stand. What is your opinion regarding the topic? Create arguments regarding the stand you’ve chosen. Understand how your audience thinks. This will enable you to know what they want to know. Present strong arguments. Strong arguments have that ability to catch the readers attention, and at the same time make the writer’s claims more believable and realistic. Use quotes to support your point. This is to prove that there are people having the same opinion as yours. Consider the other side. You cannot convince your readers to look at the issue at another angle without you doing it first. Apply final touches. Before doing so, make sure you check your composition for possible errors.